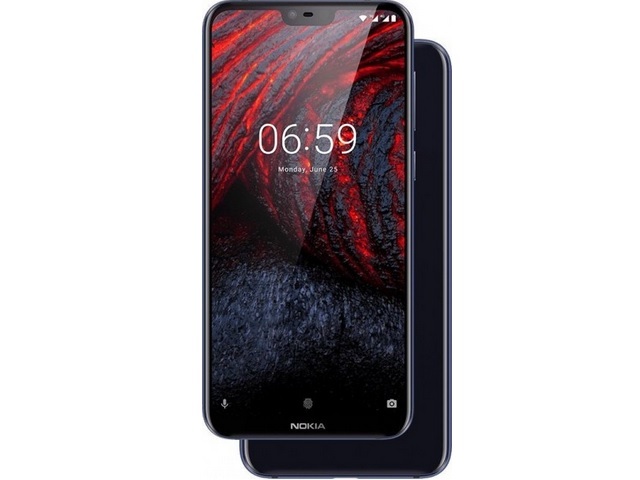 HMD Global has finally launched the international variant of the Nokia X6, and the first country outside of China where the smartphone will be available is Hong Kong. The Nokia X6 will be launched as the Nokia 6.1 Plus in the international market and will be available in Hong Kong starting July 24th and will carry a price tag of 2,288 HKD (app. $292), which is significantly higher than the smartphone’s price in China. The Nokia 6.1 Plus is virtually the same as the Nokia X6, except for a few minor differences. 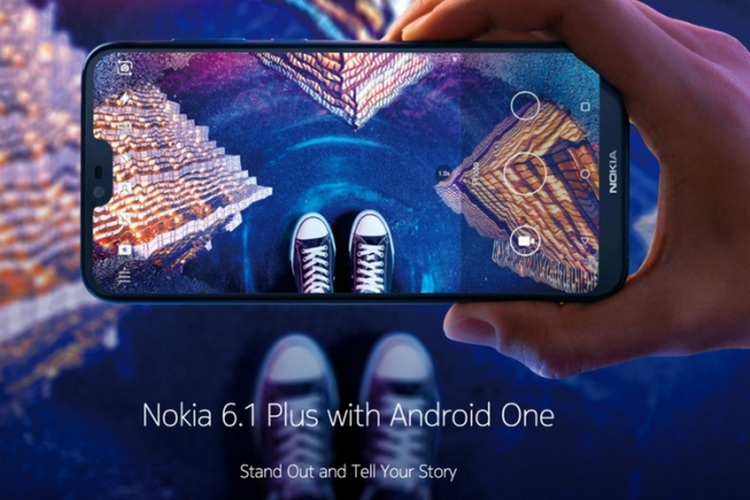 For example, the Nokia 6.1 Plus boots Android One based on Android Oreo out of the box, compared to the full-fledged Android Oreo experience available on the Nokia X6. 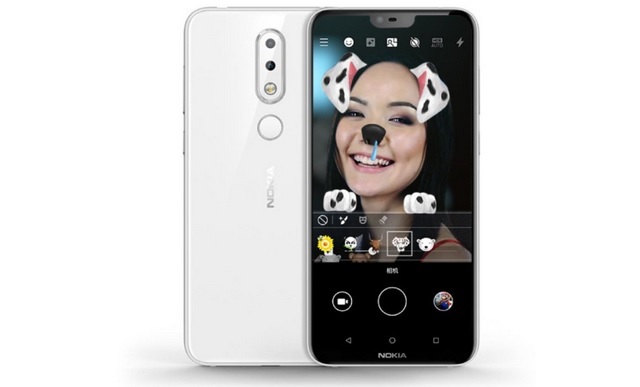 Moreover, HMD Global has ditched the NFC chip on the Nokia 6.1 Plus and has only launched the device in 4GB RAM + 64GB storage configuration in white and black color variants. In terms of tech specs, the Nokia 6.1 Plus features a 5.8-inch Full HD+ display with 2.5D curved glass and 19:9 aspect ratio. It is powered by the Snapdragon 636 processor and comes with 4GB of RAM and 64GB of storage that can be expanded up to 256GB. The rear-facing camera-setup consists of a 16MP sensor and a 5MP sensor with EIS on board, while the front-facing camera ships with a 16MP sensor coupled with a f/2.0 lens, alongside the company’s ‘Bothie’ feature as well as a few AI-based tricks. According to a report, the Nokia 6.1 Plus might next be launched in Taiwan, followed by wider availability in the international market, including India. 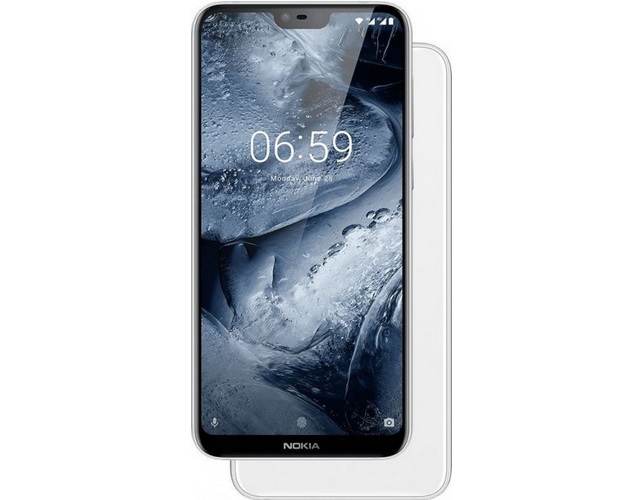 The Nokia X6 aka the Nokia 6.1 Plus, is the first Nokia smartphone to sport a notch on the display, and its support page recently went live on the official Nokia website, which hinted at the device’s imminent launch in India. Moreover, the smartphone was also briefly listed on the company’s global website before the page was taken down. However, the popular demand for the device has apparently convinced the Finnish company to launch the Nokia X6 in more markets, but there is no information on a region-wise launch timeline.